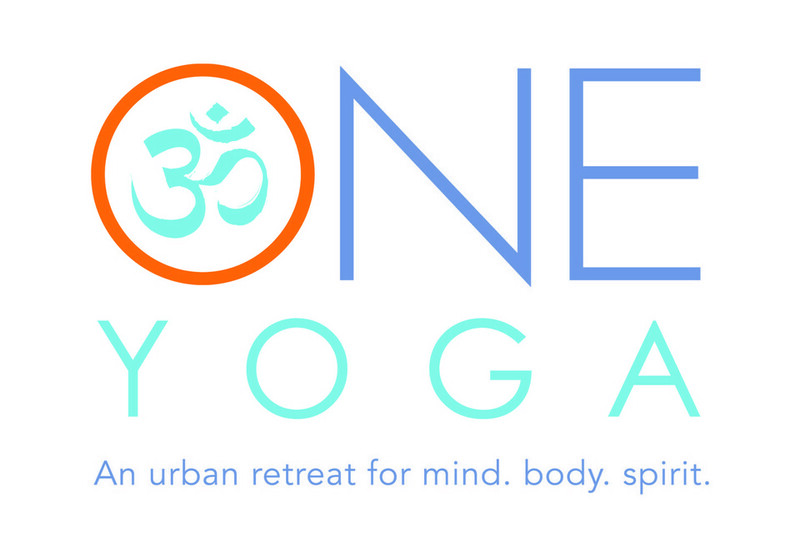 Start taking classes at ONE Yoga and other studios! This hatha class is non-heated and incorporates longer static holds of more challenging postures and places a greater focus on alignment. The teacher is free to integrate themes around philosophy or spirituality while also focusing on breath work, flowing within the sequence, and providing an extended savasana or meditation. Some knowledge of the postures is recommended. There are no upcoming “ONE Hatha 2” classes on this day. Most students bring their your own mat, towel and water bottle. If you do not have a mat or towel One Yoga can provide them for rental. Please check in at the front desk on your way in and then tuck your shoes into our cubbies by the door. ONE has spacious locker rooms with showers and you are welcome to borrow a lock if you need one. We are in the Marina Square shopping center about 2 blocks East of I-25. Take the Belleview exit and head East. very inspiring, i feel very centered now. very full class! but also very relaxing and rejuvenating. began and ended with a song. enjoyed the focus on meditation and the bean bags for the eyes during final shavasana. was a meditative and relaxing practice. a great way to reset my mind halfway through the day and relieve some stress. ended with a beautiful song.